2. 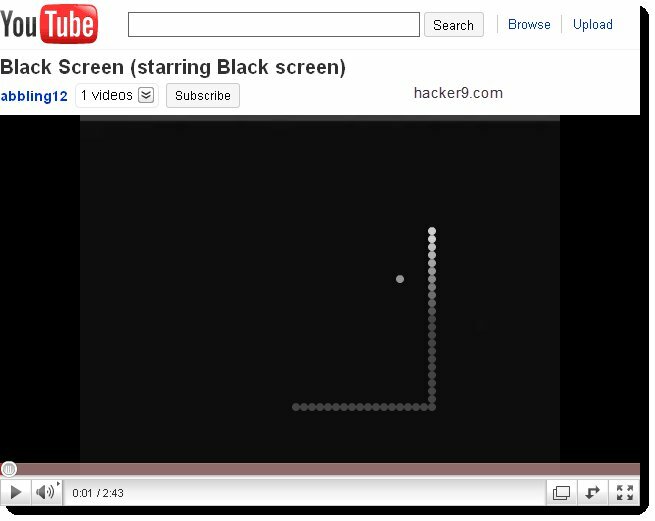 When the video is streaming Hold left button of mouse + Left arrow on keyboard + Top arrow on keyboard. 3. Now you will see that the streaming circle starting to move like a snake. 4. You can control the movements of the snake using arrow keys of your keyboard. 5. 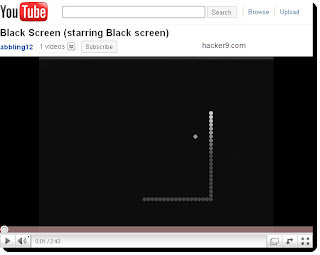 Try to play this game on youtube with videos having some dark background to increase visibility.